With the winter season underway, your pet will feel the effects of the cold weather. 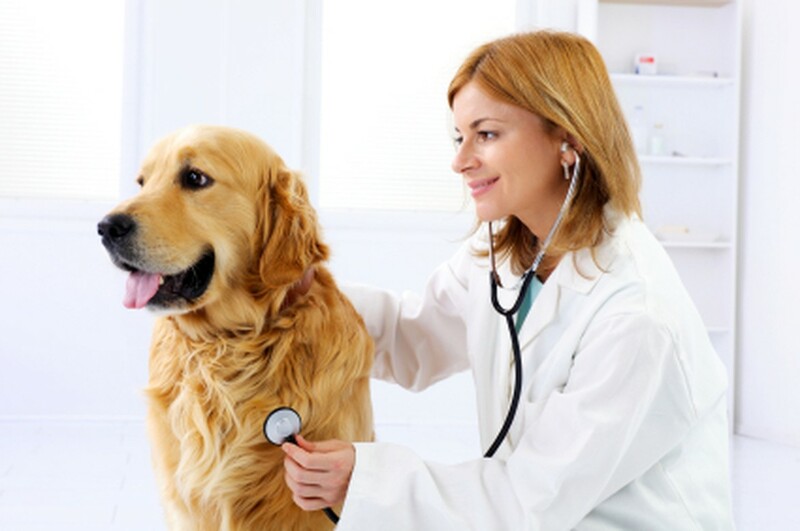 But for older pets, mobility may become an issue as the result of arthritis or joint pain. Thankfully, there are medications and treatments that can help your pet remain pain-free during the winter months, including Adequan. Adequan is a very safe, FDA-approved, injectable medication used to help improve joint and bone health. For all dogs and cats that have already started to feel the pain due to arthritis, this medication is imperative. The drug is administered with a simple injection. It helps keep the cartilage healthy and intact so that the bone in the joint cannot touch other bones. For cats, this is one of the only safe, long-lasting arthritis medications available. For those looking for a holistic solution, your pet’s arthritis can also be treated with acupuncture. Acupuncture is defined as the insertion of needles into specific points on the body to cause a desired healing effect. It works great for arthritis by decreasing the inflammation and discomfort your pet may be experiencing. Pets that are limping or having difficulty getting up or running may benefit from these treatments. In conjunction with Adequan and/or acupuncture treatments, arthritic pets should be kept on supplements. Antioxidants and glucosamine supplements are great to help promote joint health. At times, pain medications and anti-inflammatories may be used.